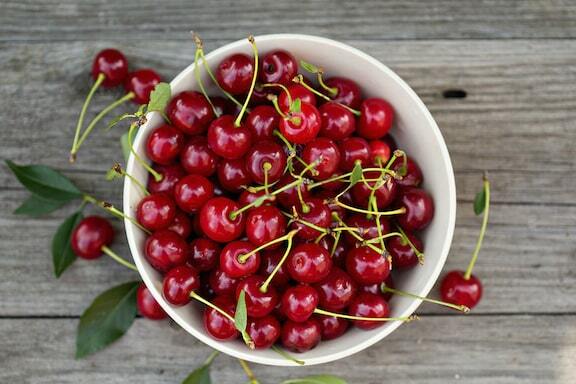 In July, produce of all kinds is at its best! 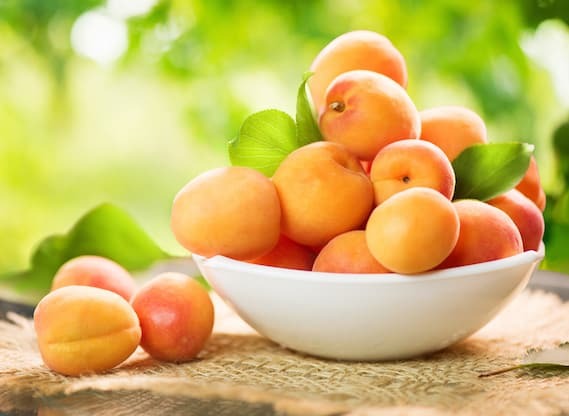 Here are 5 fruits and veggies that shouldn’t be overlooked. 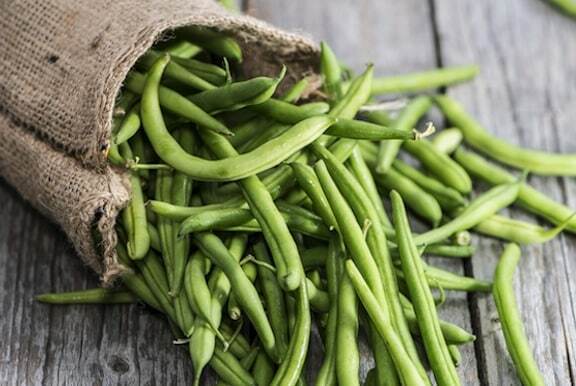 Green beans – the season for fresh tender green beans is unfairly short; whereas these days you can get decent asparagus and greens all year round, it seems like midsummer is still the true season for perfect green beans that aren’t stringy and gnarly. Take full advantage! You’ll find lots of ideas in our Green Beans category. Beets – Though available year round, midsummer is the time to get bigger bunches at great prices. 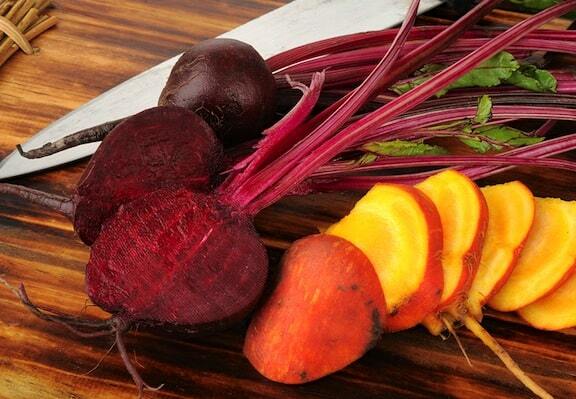 Beets are a favorite among VegKitchen visitors, as several of our beet features are among our most popular. Beets can be a bit perplexing to prepare, so you may find How to Cook Beets (or use them raw) useful. Make sure to look for summer varieties like golden and chiogga beets. You’ll find lots of great ways to use them in our Beets category. And if you’d like a more curated set of our favorites, here are 5 Delicious Recipes for Using Beets. 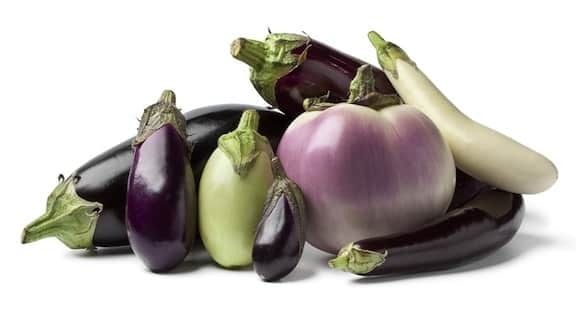 Eggplant – Eggplant lovers rejoice in midsummer, as this versatile veggie becomes widely available in all shapes and sizes, including your standard dark purple variety, plus white, striped, and the slender Japanese type. You’ll find lots of tasty ways to use it in Eggplant: An Extravaganza of Recipes. For a curated set of ideas, see 6 Satisfying Eggplant Recipes.